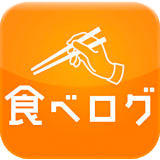 Handa Park pant of solder in the quiet residential area of Higashi-Ku, Hamamatsu-Shi, "misato kitchen (Misato kitchen) ' To! 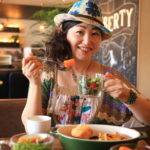 Is here desire "genres in delicious and we provide.、Kimbara and his wife owner of really delicious food provided、Lunch lunch deals、À la carte evening drinks are allowed to perfect lineup! 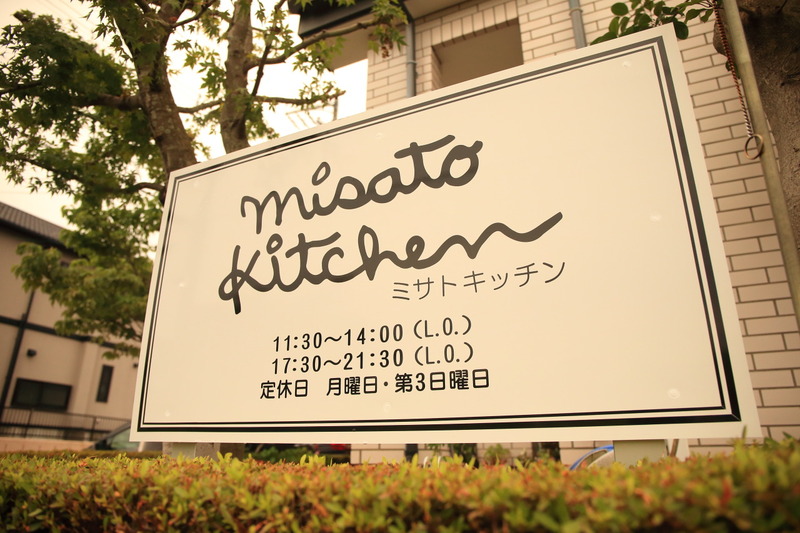 Misato kitchen from my home so close can be、With our push menu staple hamburger and Curry、Has become my favorite shop! 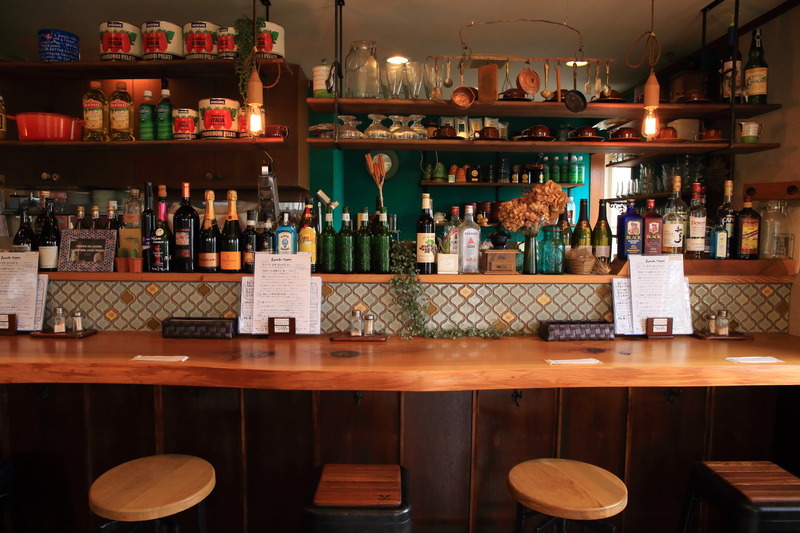 Shop、In a space filled with the warmth of wood、One severe photos of the kitchen over the counter plate、Bright and colorful shades of Western-style tiles and wallpaper and cozy atmosphere! On this day、How returning temporarily from Australia of the love angels and fun lunch for about 1 years! 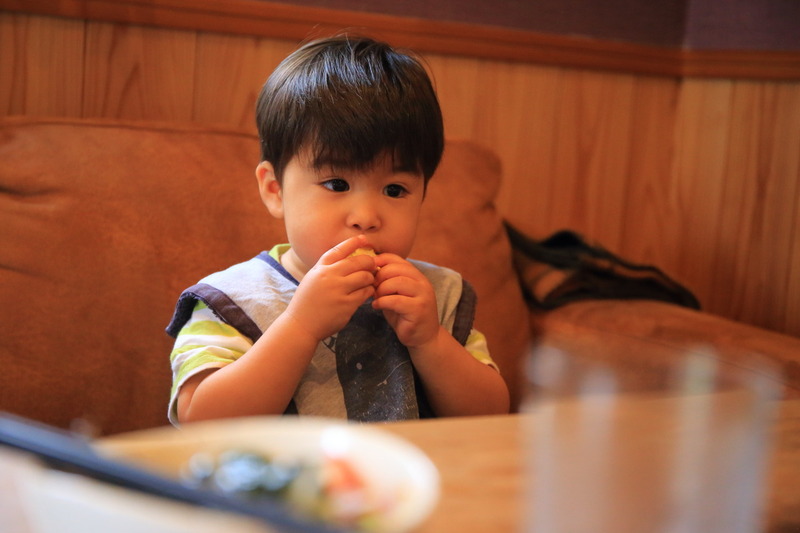 Valuable experience in working holiday and then emigrated to Australia、The friendly gentleman with localNelson MarcelinoAnd destiny, fulfilling marriage、Gave birth to Luca Angel now that the twoUchiyama Izumi (Izumi Uchiyama Marcelino)Chan! She is so adorable Angel hand、Became very aggressive and attractive women、In a child during my beautician ask model had long contacts、There are like my sister! She was nice but now Mommy Makeover! This time the、For the busy working Nelson could not back together、Luca system child and parent-child 2人旅 for the first time! Filial homecoming aimed to spend at home slowly.、Came, then swooped to meet all the way from Hamamatsu with Luca! So lunch can be fun with little Luca、Select a shop here in the Park next to the sofa, it was right! To order from time spent in the Park Playground、So little Luca Angel smile a lot! 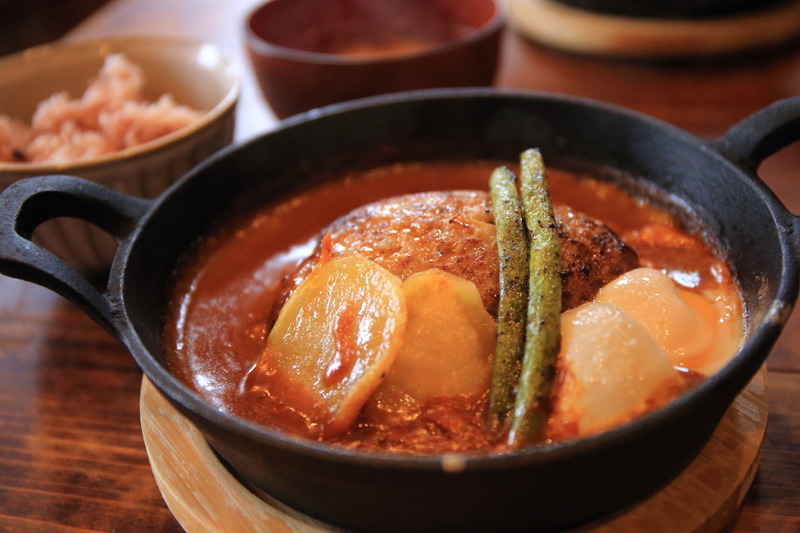 Brand beef in Shizuoka in "Shizuoka wisdom" and align the Hamamatsu brand pork、Vegetable hamburger steak is offered in the hot plate、Plump in Jusici from spilling gravy、Its texture is soft flavor rich! 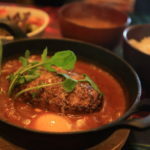 Are you as you enjoy a rich demiglace sauce and poached eggs cooked taste、In Hamamatsu hamburger taste of hell! Steamed rice is mixed with red rice, healthy、Miso soup made with homemade miso taste full of kindness the relieved! Another classic "roast chicken curry" 1200 yen. 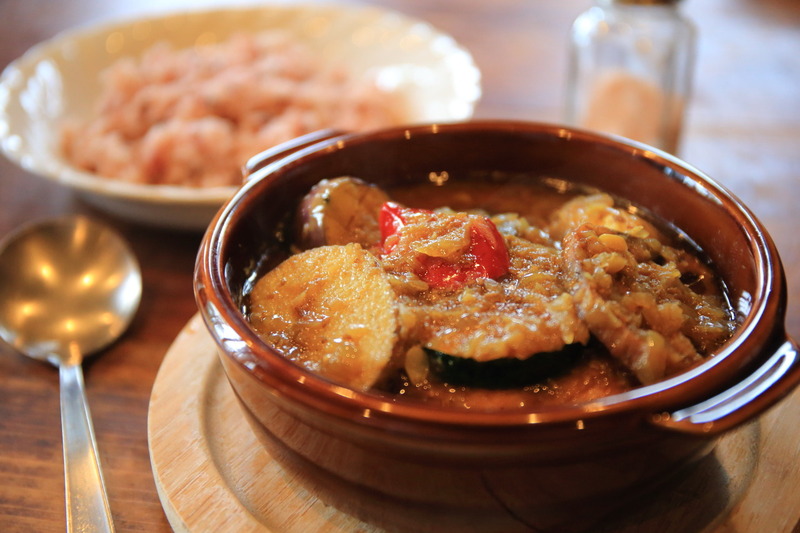 With plenty of chopped onion Curry、Without using any butter and flour, healthy、That are completed by original spice! 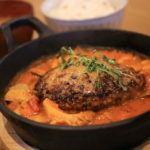 Savory baked chicken at Jussieu、Nice spiciness of curry、It offers tasteful not in butter and flour! So addictive this spicy delicious Curry Recipes Please please tell me! 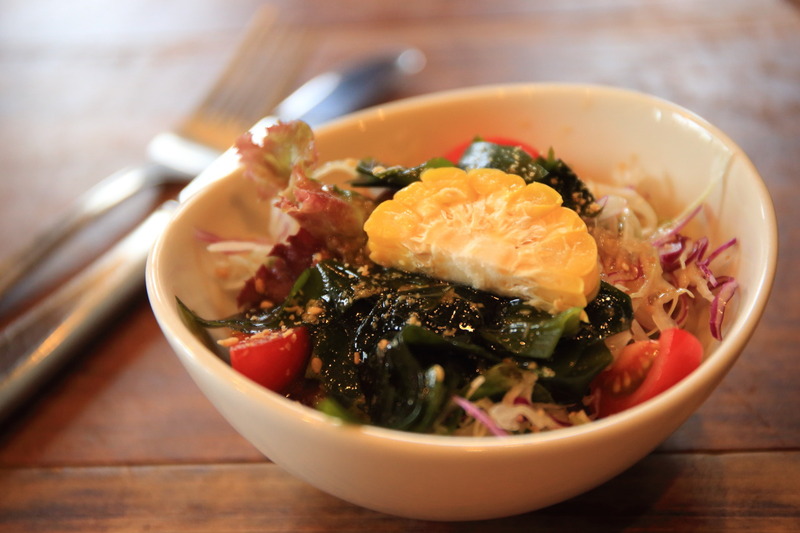 Luca Angel is my favorite like "corn"、"Corn" in the salad at kaburi付ki、You ask for refills! 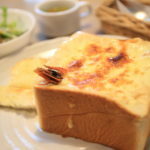 Also return to Japan ago the summer、Hamamatsu sweet-or I'll eat plenty of "corn"! * The lunch and soft drinks! Izumi-Chan is always one of my favorite things remember me like、Higher living organic tea like Earl Grey and "Beeswax Wraps" received as a souvenir! 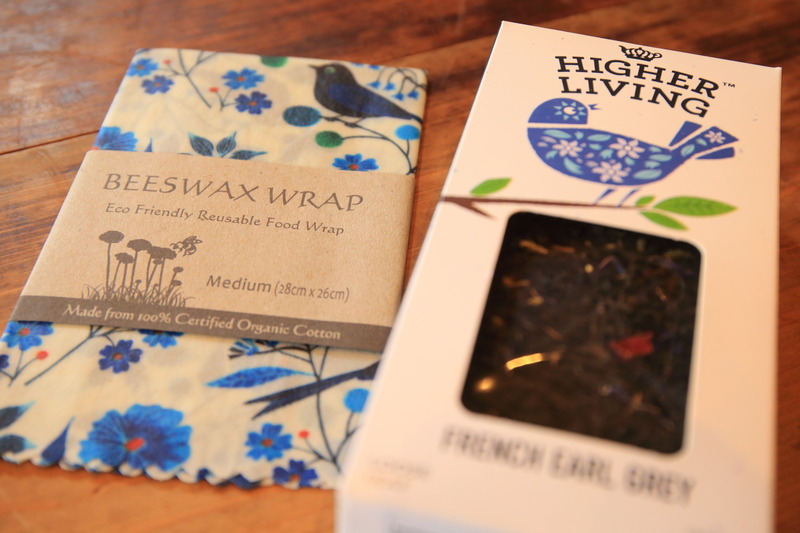 And the beads wax wrap、Natural wax (beeswax) in organic nitrogen, making beeswax wrap、In washing reusable eco-friendly, food wrap! Wrap sandwiches and rice balls、The lid of the instrument or、The Ecolab familiar easily at hand temperature to any shape and can be used many times、 Strong antibacterial activity、Suitable for summer out of that! I like to bring a lunch picnic and participate actively! seems! 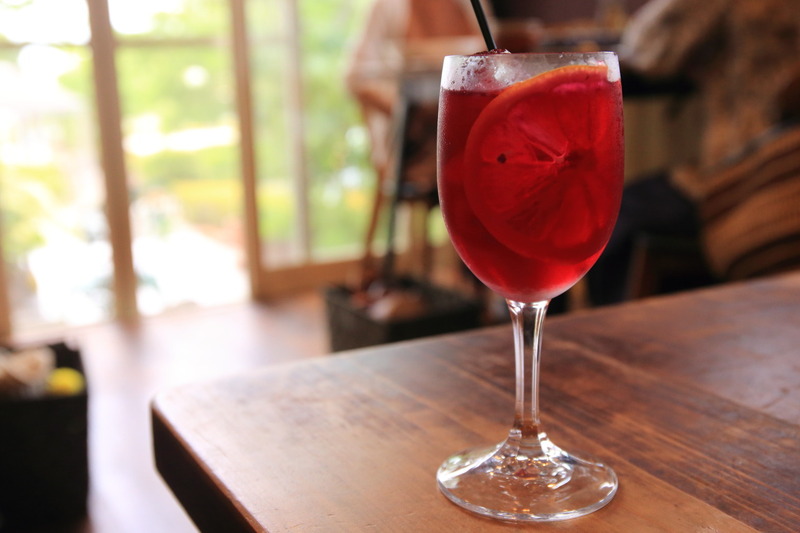 After lunch、While enjoying refreshments in our home-made cakes、You could enjoy a pleasant time watching the Angel having fun! Izumi-Chan &Luca for coming, thank you! Next time also Nelson's! 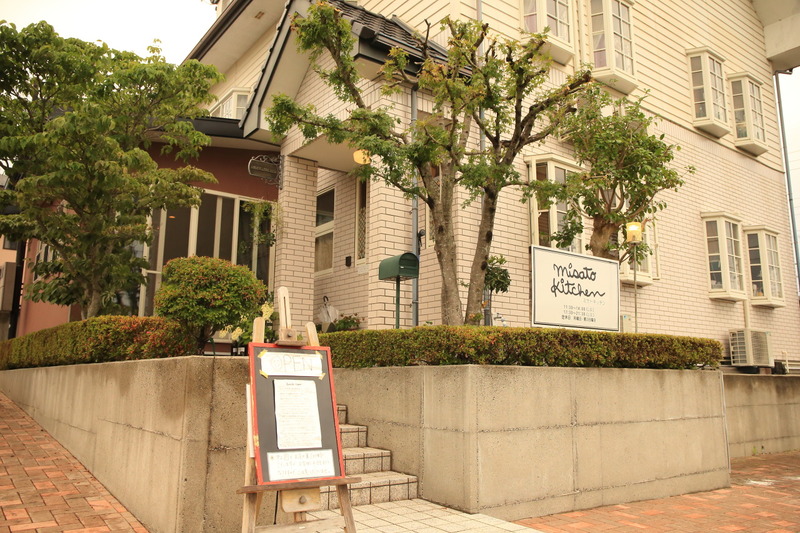 Misato kitchen the last supper! Before field mikatagahara farewell party at your favorite store!